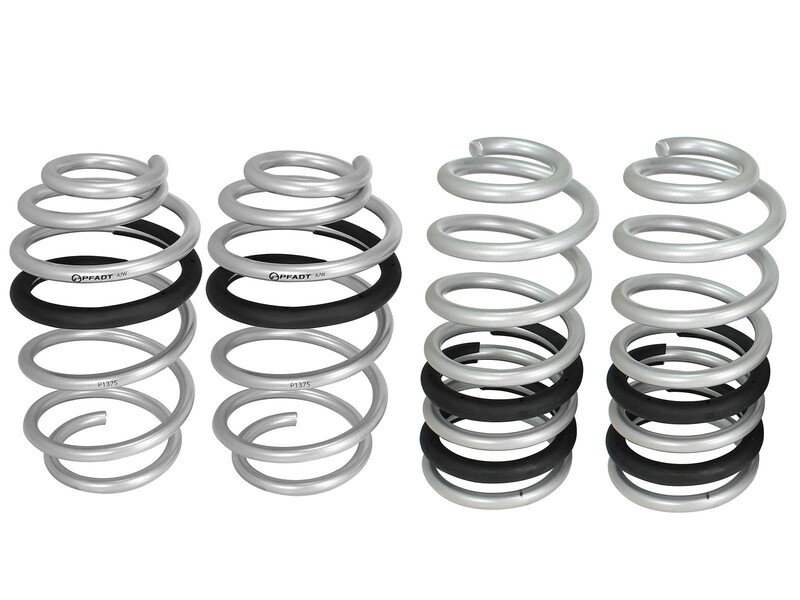 aFe Control is proud to release the PFADT Series, Lowering Springs for the 2010-2015 Camaro. 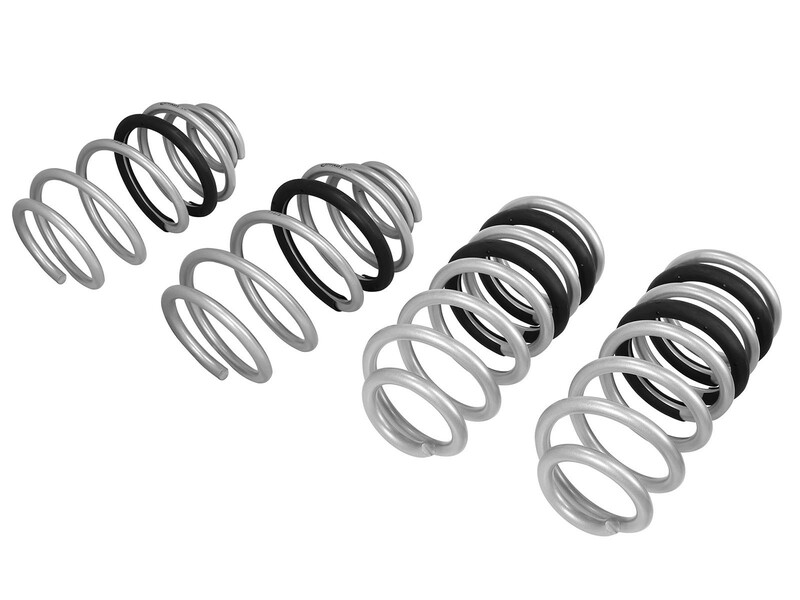 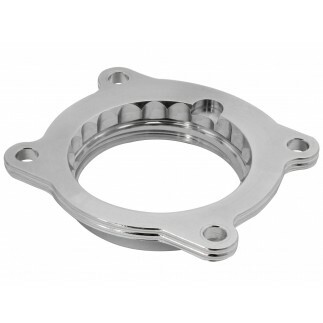 These springs are Made in the USA and are engineered to optimize the factory shock absorber damping, and offer a 1-1.25" drop for the perfect blend of performance and style. 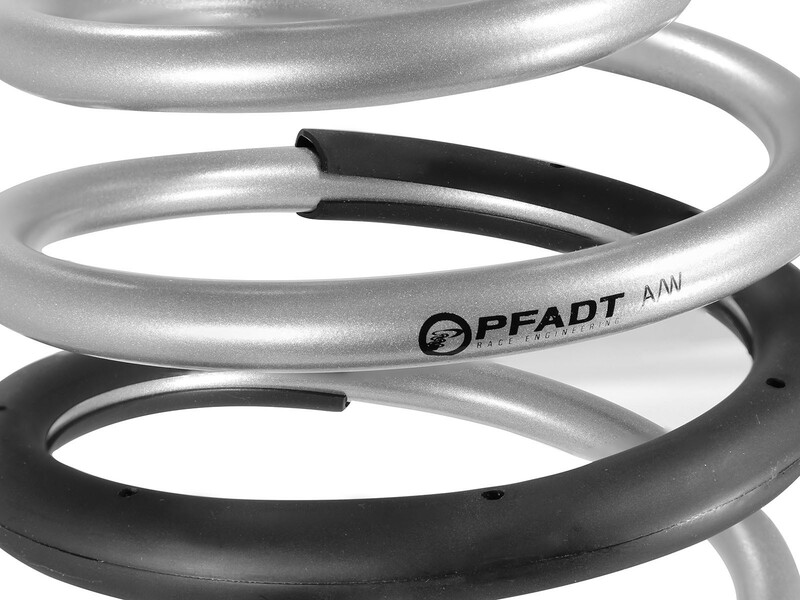 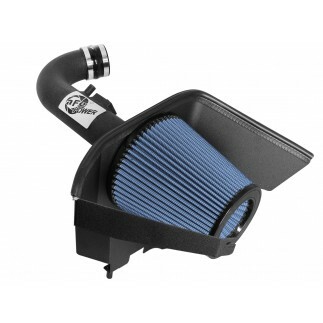 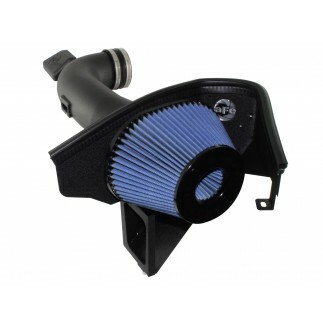 The PFADT Series springs will increase cornering and handling, giving you the confidence to take that turn, without adversely affecting ride quality. The lowered stance will transform the way your Camaro looks, as well as offer improved aerodynamics. 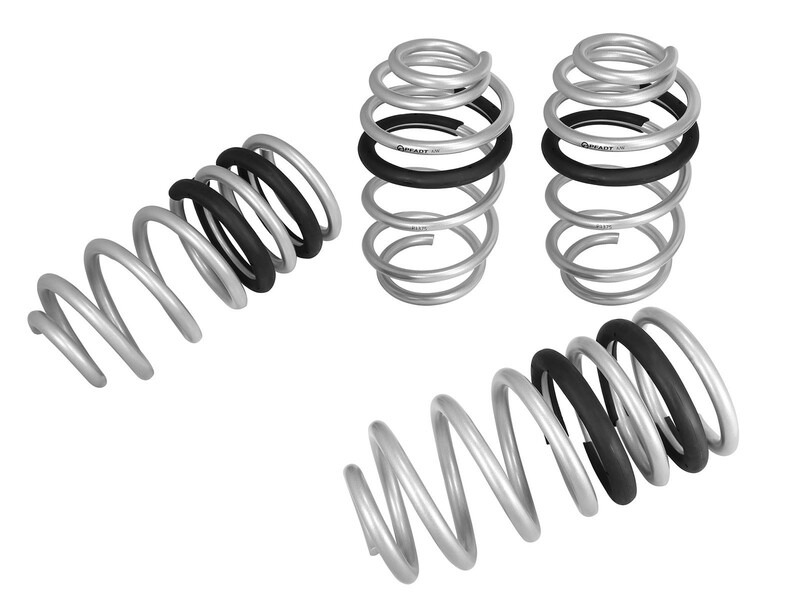 Designed as a direct fit application, these springs will fit both V6 and V8 models, and require no modifications to the vehicle.